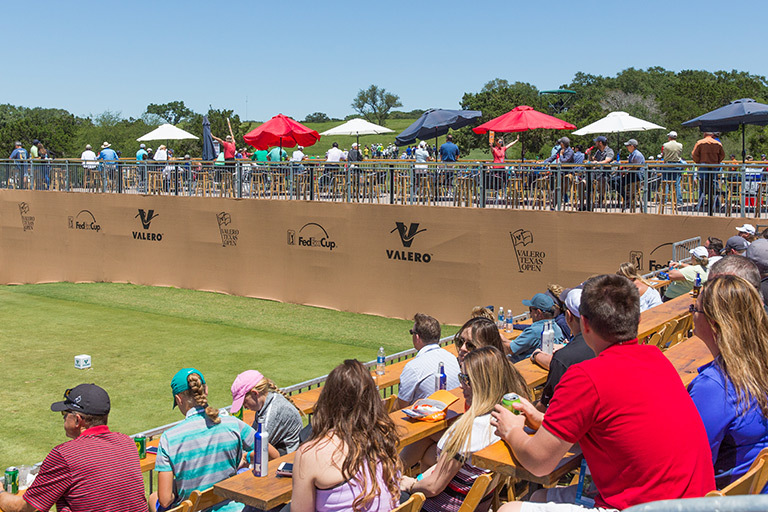 Executive Club Presented by Garrison Brothers Distillery offers a luxurious and entertaining environment right on top of the action at the competition’s closing hole. 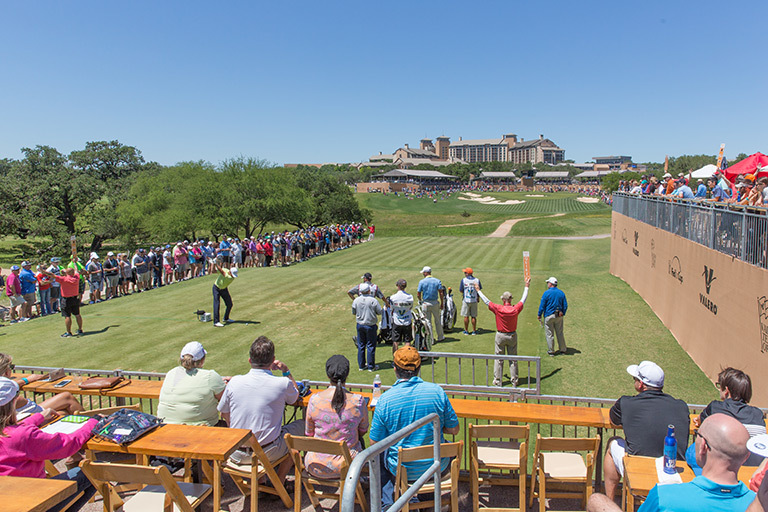 Experience a relaxed atmosphere to mingle, socialize and network in the air-conditioned dining and lounge area or watch many of the world’s top PGA TOUR players finish out their rounds from the covered, outdoor, tiered seating. 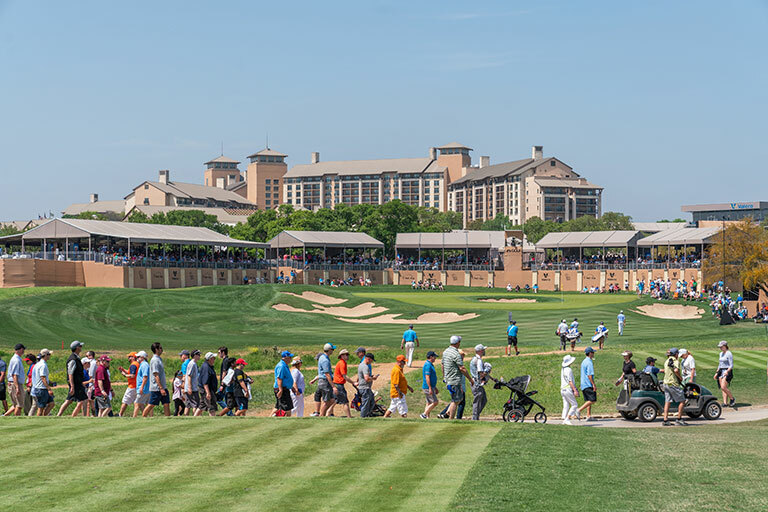 Enjoy complimentary continental breakfast, full lunch buffet, afternoon hors d’oeuvres, & hosted bar service providing a superior spectator experience. 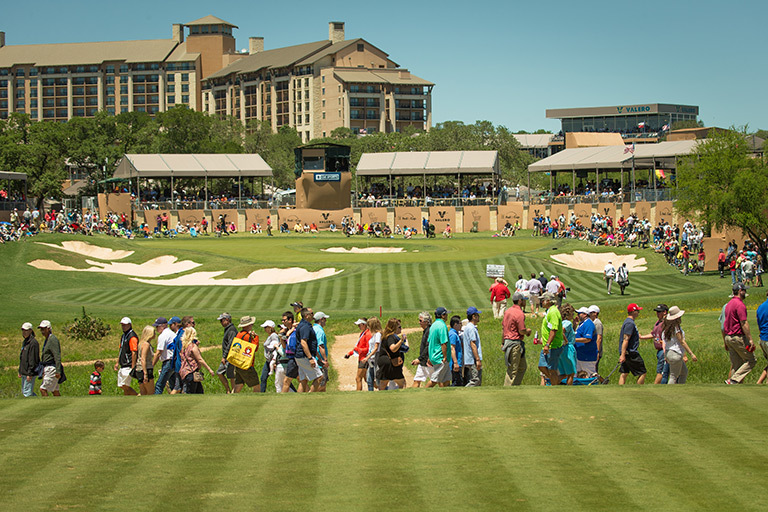 To learn more about group tickets, please contact us at 210-345-3847 or . 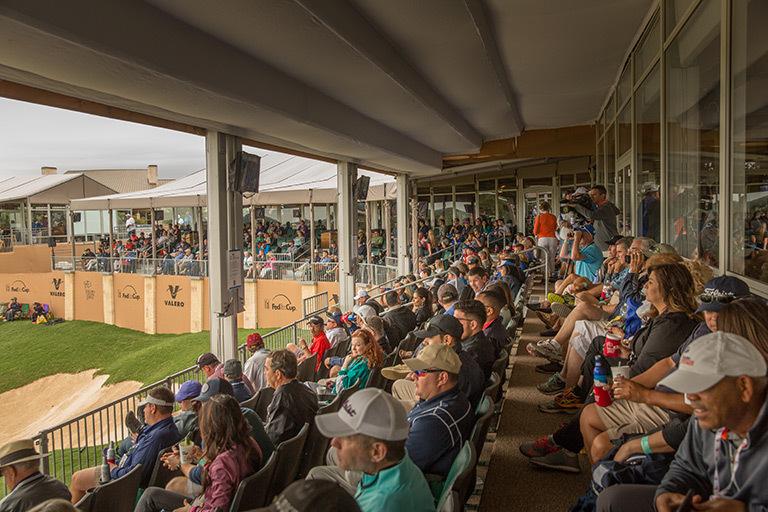 Cabana is strategically located between the 16th green & 17th tee, while adjacent to the fan-friendly Backyard. 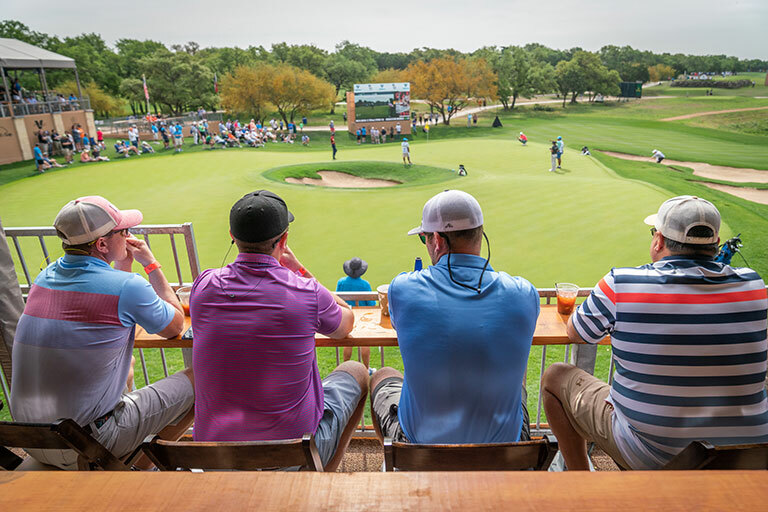 Experience the excitement of one of San Antonio’s biggest professional sporting events in a fun social ambiance while taking in all the action from multiple vantage points. 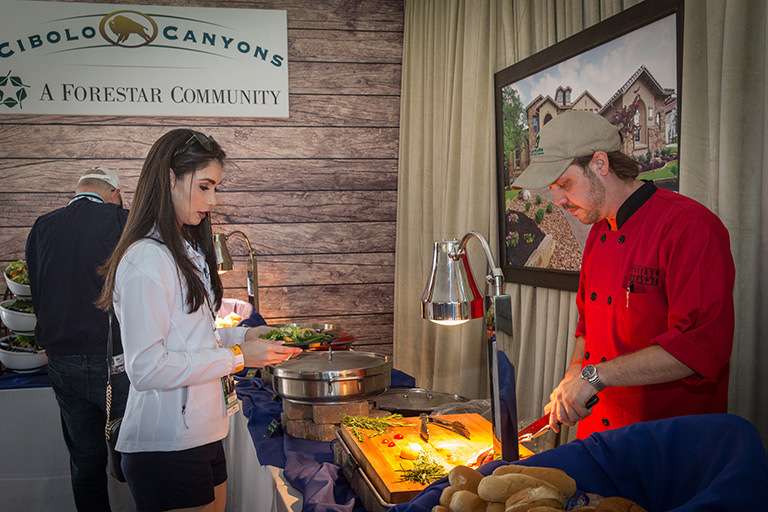 Enjoy complimentary continental breakfast, full lunch buffet, afternoon hors d’oeuvres, & hosted bar service. 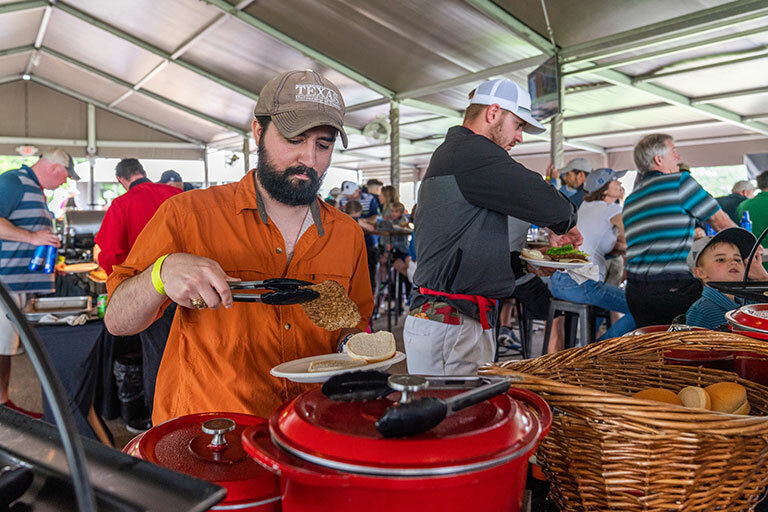 Experience the unique comfort and appeal of a premier hospitality credential at an affordable price, making The U a perfect place to gather. 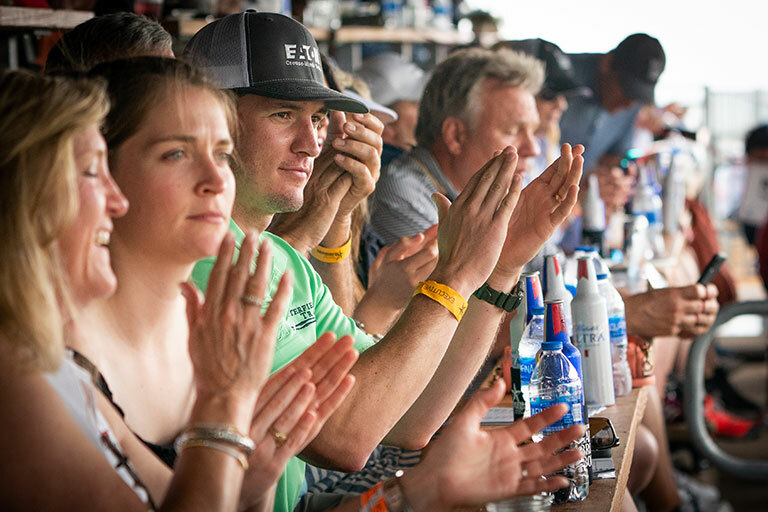 Located between the 16th tee & 11th tee, Live ULTRA at The U provides an intimate viewing area to cheer on the PGA TOUR pros. This venue features a patio with umbrella tables & tiered seats, a covered viewing deck, and open-air dining. An upgraded menu including bar service will be available for individual purchase. 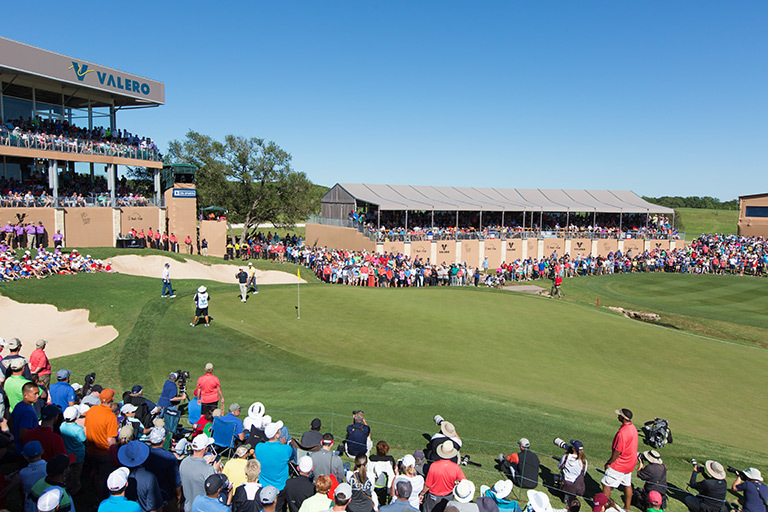 One credential, three venues – the ultimate Valero Texas Open hospitality experience. 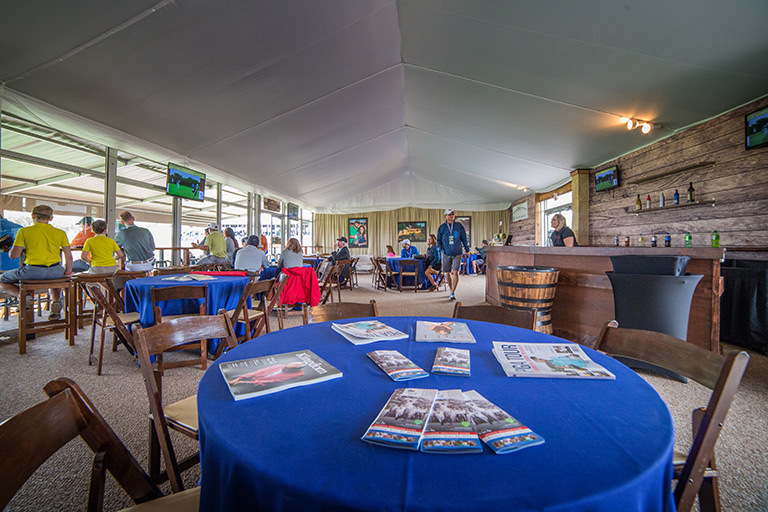 All Presidential Pass holders will have unlimited access to the Executive Club Presented by Garrison Brothers Distillery, Cabana, and Live ULTRA at The U and all associated amenities within each venue.